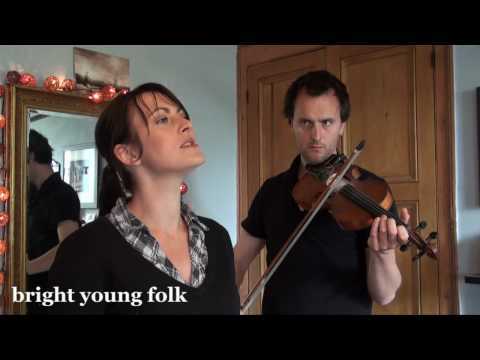 Fay Hield sings the haunting Little Yellow Roses backed by Jon Boden on fiddle. 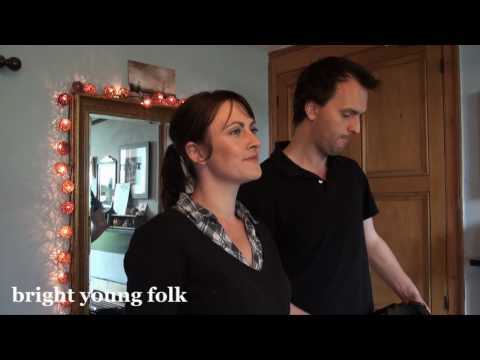 She also speaks to Bright Young Folk about the origin of the song and creating a folk community in Sheffield. Looking Glass is released by Topic records on 6 September. Recorded near Dungworth, Sheffield on 16 July 2010. Thanks to Fay & Jon for hosting the interview.